KartWheelz will always take your childs safety as its number one concern. That is why we only use the best and latest Panther Go Karts, fully serviced and maintained by highly experienced staff. 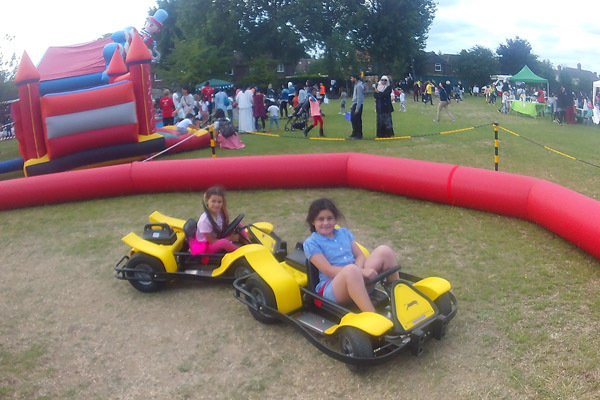 Panther go-karts have smooth controls that make them easy to drive. They have cushioning front, side and rear bumpers. 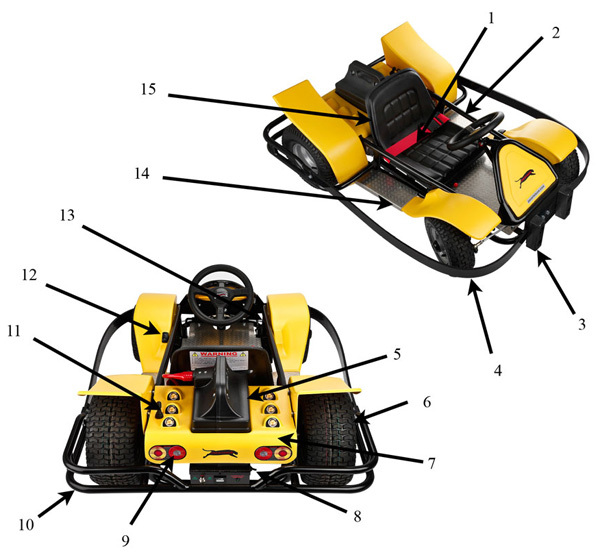 The braking system will quickly stop the go-kart, even at top speed. The cushioned seats are adjustable. The cockpit is padded for comfort and fitted with a secure lap-belt. The race manager is able to adjust the go-karts speed according to the drivers.